← MERRY CHRISTMAS & A HAPPY NEW YEAR! THE VIKING, EXTINCT AUDIO’S BM9 RIBBON MICROPHONE 2018. The English county of Yorkshire has a long and illustrious history of steel manufacturing and precision engineering. Based in York, Extinct Audio are an enthusiastic new company offering beautiful, high quality, hand-built ribbon microphones. . .. Although the design and styling of The Viking, Extinct Audio’s BM9 pays tribute to the legendary Danish ribbon microphones of the 1950’s and 60’s, it has a unique British character and tone all of its own. The transformers are hand wound at the workshop in York and the ribbons are individually fitted and tuned by Dr Stewart Tavener who has more than a decade of experience restoring and repairing 1,000s of vintage ribbon microphones. The Viking also features an extremely strong magnetic field, giving high output and low noise. Microphones with historic significance or a special place in the development of audio technology; e.g. Marconi-Reisz, STC4017. Microphones which are good for particular purposes; e.g. AKG D112, Sennheiser e945. 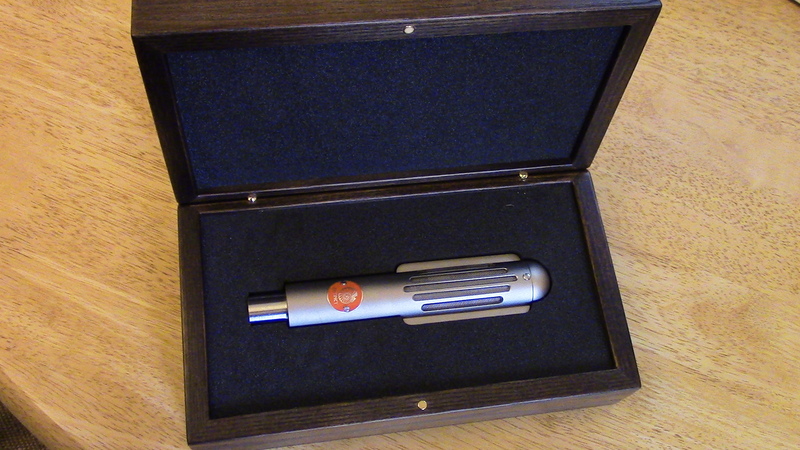 ‘Oooo shiny!’ Microphones purchased for no good reason other than they look cool! (Though occasionally they turn out to be useful!) E.g. Electro-Voice EV664, EV644. 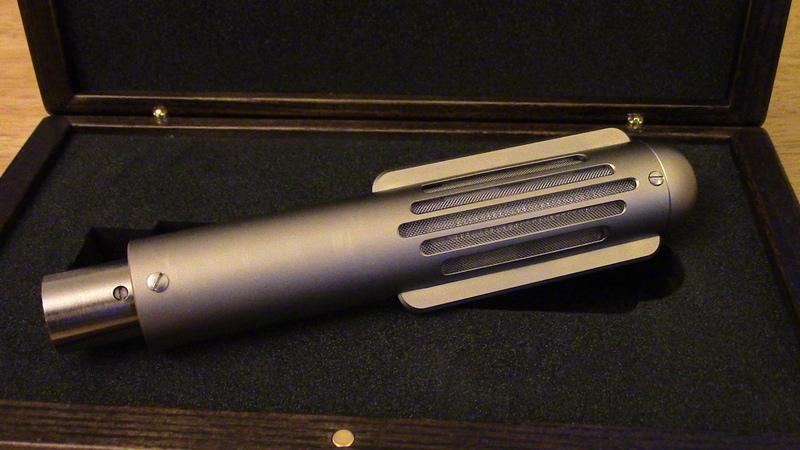 Serious workhorse microphones that will produce fantastic results in a wide range of situations; e.g. AKG C414, Oktava MK-012. 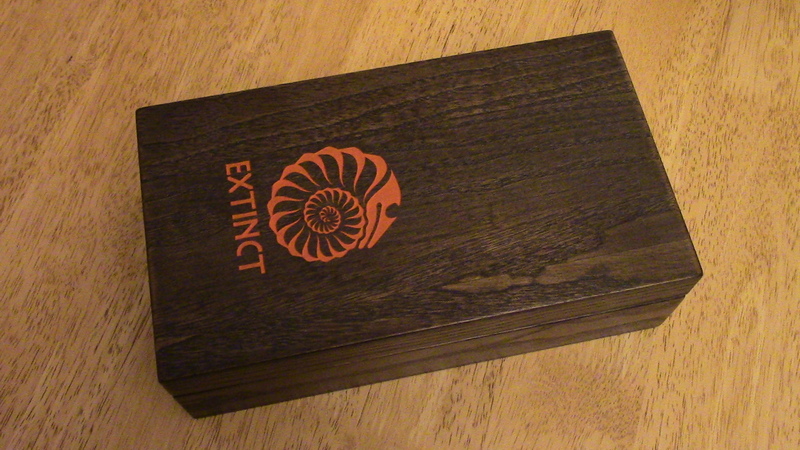 I must confess that when I opened that gorgeous wooden Viking box my instinctive reaction was category 3……. 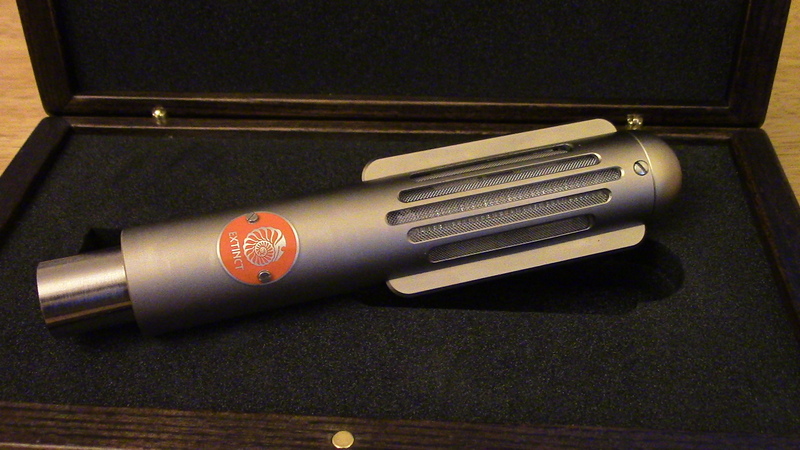 ‘Oooo shiny!’ The nickel finish on these mics is superb. They really look and feel great. Over the last few weeks I have had a number of recording opportunities to try out The Viking on a range of acoustic instruments. Here below are links to a selection of sound clips from these sessions. CLICK ON EACH to listen. Vocal and Tenor Saxophone. Peter Gill and Edi May. National Steel Guitar and Vocal. Pete Atkin. Anglo Saxon Lyre. Andrew Glover-Whitley. Chinese Walking Stick Flute. Andrew Glover-Whitley. The Viking, Extinct Audio’s BM9 is a superb, hand built, ribbon microphone, in the finest tradition of Yorkshire craftsmanship and engineering. It produces an extraordinary level of fine detail. The low end is rich and full. It is a joy to work with and has definitely joined category 4 in my collection……… though I still can’t help going ‘Oooo shiny’ every time I open the lid of the box! P.S. Buying a Stereo pair was inevitable! Custom mount under construction. 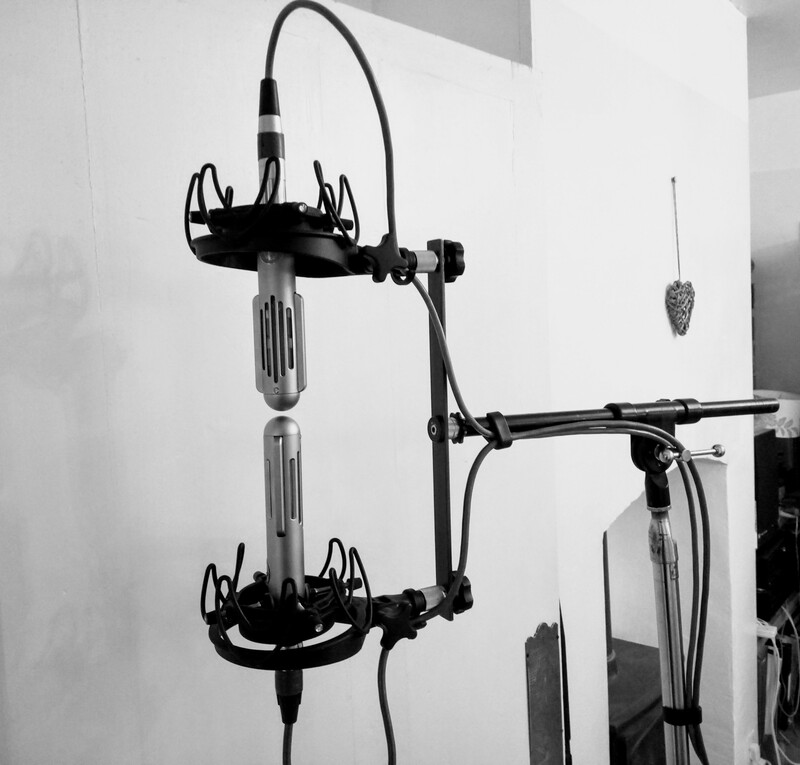 using a pair of Rycote Universal Shock Mounts. 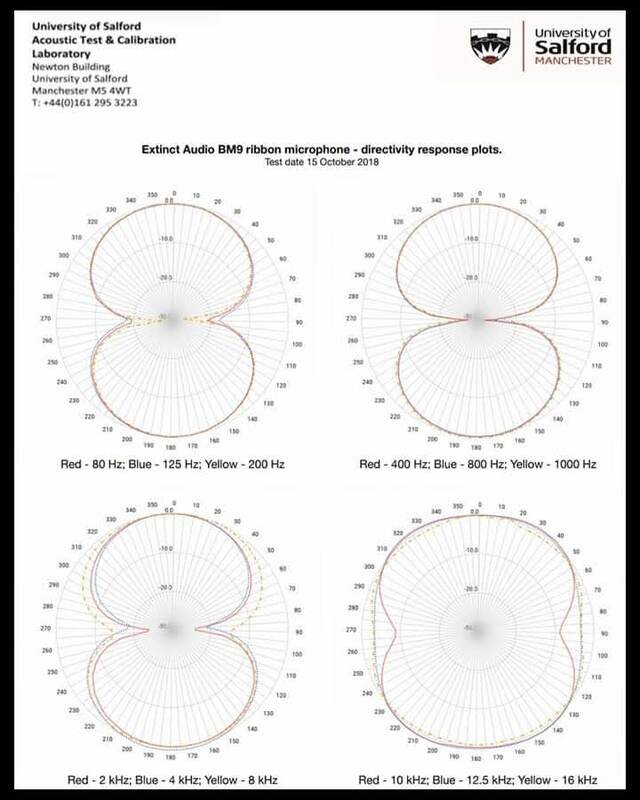 This entry was posted in Microphone techniques Ancient & Modern, New Microphones, Uncategorized and tagged EXTINCT AUDIO’S BM9 RIBBON MICROPHONE, THE VIKING, The Viking BM9 ribbon mic. Bookmark the permalink. Absolutely beautiful recordings. I love Ribbon mics like this but I’m always so scared of breaking them! Hi Ben, So glad you like the recordings. It is a great sounding mic and amazingly versatile. I have just taken delivery of a second one! Ribbon mics do require a bit of care in handling and placement. However, if disaster strikes and you do manage to stretch or break a ribbon it is reassuring to know that Extinct Audio grew out of one of the most expert repair services in Europe! So, looking on the bright side, if you blow the ribbon in your BM9 it can be sent back and repaired for a reasonable charge and returned to its original specification, as good as new. The Peter Gil recording is fantastic! So nicely and naturally recorded and such a wonderful performance. Thanks! Thanks for your kind comment. Will also pass it on to Peter.